Urbanus proteus is a skipper in the family Hesperiidae. Found in tropical and subtropical America. This is an exceptional capture with such impressive details and natural colors. 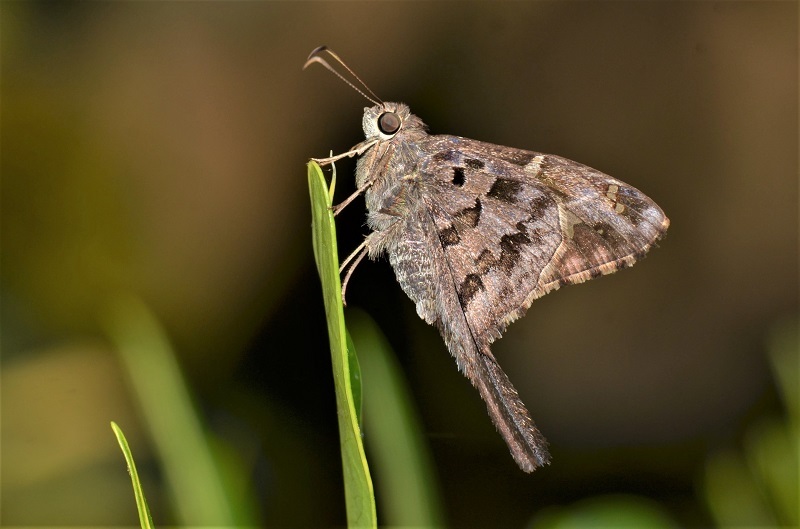 I haven't seen such long as Tailed Skipper before. Beautiful picture, no doubt. Stunning background with well details and light.